We’re excited to tell you that Festival Foods will be featured in upcoming episodes of the “World’s Greatest!…” television series as the World’s Greatest Grocery Store. The show will feature comments from Festival Foods associates along with an interview with Mark Skogen, President and CEO of Festival Foods. The episode starts with the history of Festival Foods and its roots starting in Onalaska, Wisconsin, in 1946 and progresses through the company’s growth into the modern supermarket it is today. As Festival Foods’ guests know, many things set apart this family grown and associate-owned grocer from the competition and the “World’s Greatest!…” episode highlights a number of those differences. 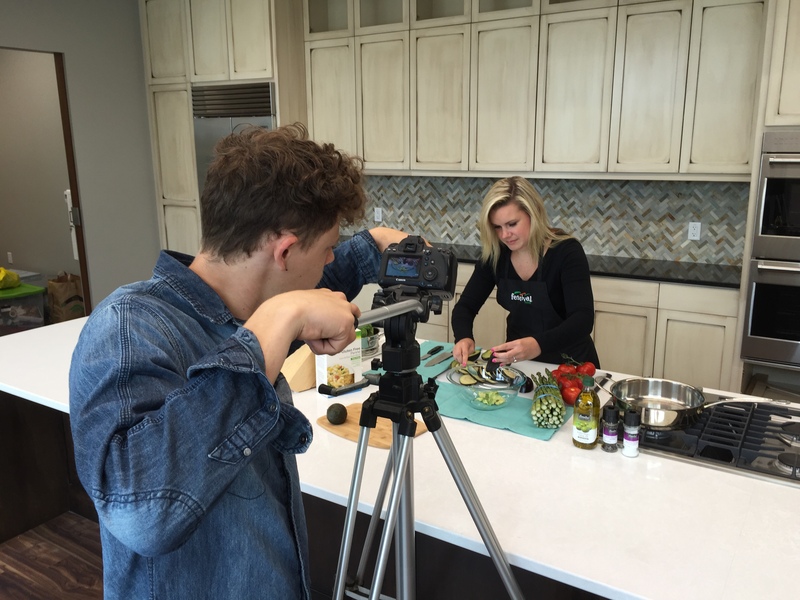 The Festival Foods’ episode will be broadcast at 5 a.m. CST Monday, Aug. 1, and again a week later on Aug. 8 on Direct TV channel 305 and Dish Network on channel 250. Additional scheduling details can be found online here. The episode also will eventually be available in its entirety on the show’s “episodes” page. Festival Foods is a family- and employee-owned company founded in 1946 as a Skogen’s IGA that began operating as Festival Foods in 1990. 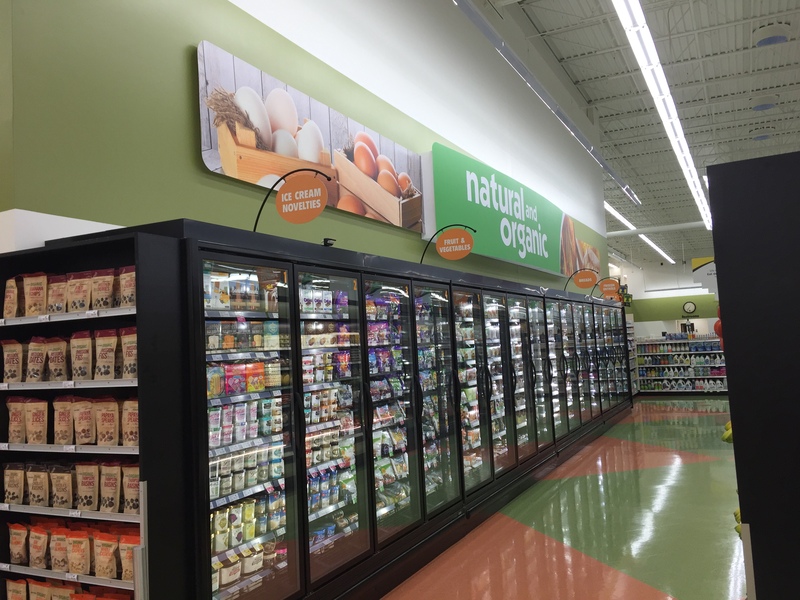 It employs 6,300 full- and part-time associates and operates 24 full-service, state-of-the-art supermarkets as well as Lakeside Sentry Foods in Paddock Lake, Wisconsin. Festival Foods is a culture-driven company committed to building relationships with guests and associates, serving communities, providing excellent service and investing in its associates.